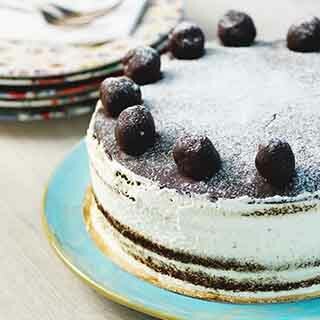 The eatery over the Kilkenny shop has been synonymous in the Dublin Food scene since the 1970’s. We are proud of our heritage and values, all of our offering are produced in house by our team of dedicated chefs. 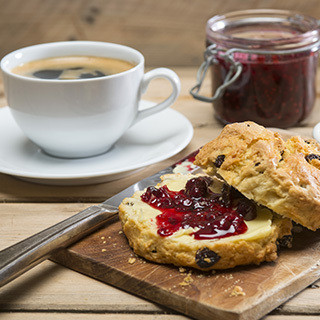 From our famous potters Breakfast to the mouth watering range of freshly baked cakes our team is dedicated to providing a genuine welcome to all our guests. With this gift, you will enjoy a sumptuous lunch for two in Kilkenny Restaurant, Nassau Street, Dublin 2, up the value of €50. Our Restaurant is open Monday - Saturday 8.30 - 17.30 and from 10.00 - 17.00 Sundays and Bank Holidays. 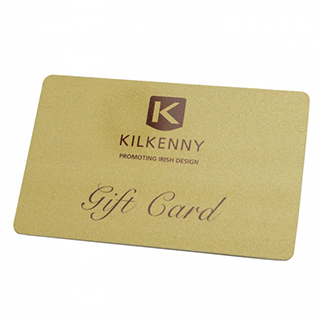 How it Works: Use this gift voucher on AllGifts.ie to order gift cards for use in the Kilkenny Restaurant on Nassau Street, or in any Kilkenny or Christys store in the Republic of Ireland. Or you can swap this voucher for any other gift or voucher listed on AllGifts.ie. Kilkenny gift cards are posted out free of charge once ordered.